***€15 Scale & Polish once per calendar year for eligible PRSI patients, contact us to check your eligibility. 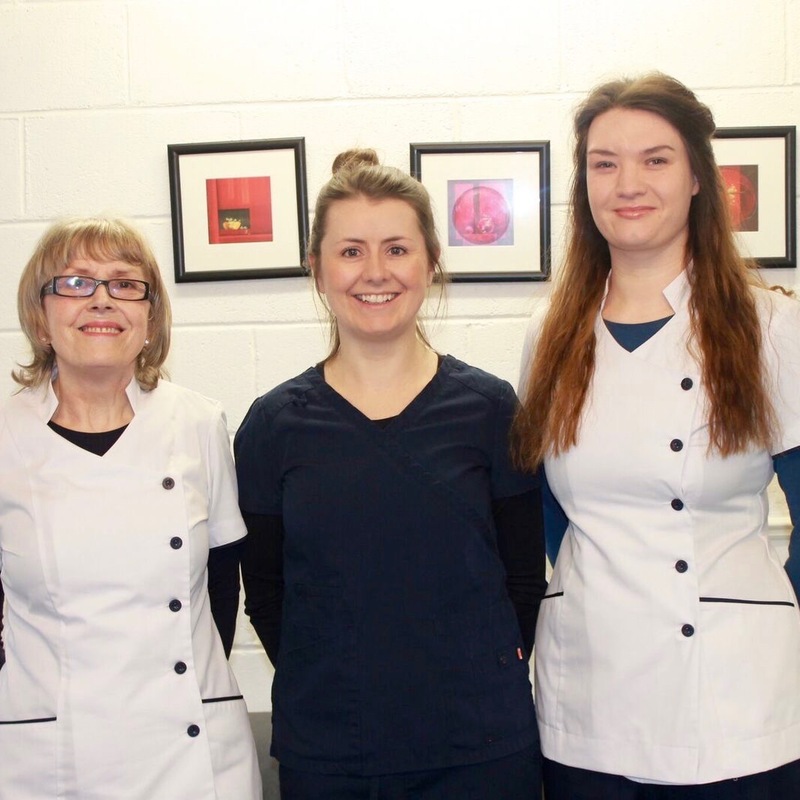 Welcome to Douglas West Dental Surgery, our general dental practice that is long established in Douglas village. We accept PRSI, Private and Medical Card patients, and new patients are always welcome. As a family practice we strongly encourage children to visit where they will be seen in a relaxed and friendly environment. We especially welcome nervous patients who have difficulty attending for routine dental care. We offer a calm, patient friendly approach to help them overcome their nervousness. 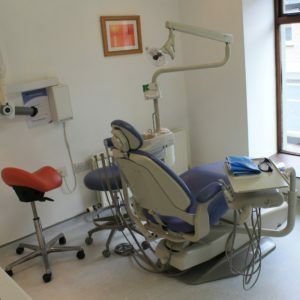 At Douglas West Dental Surgery we provide high quality, affordable dental care including a dental hygienist and advice to help maintain your dental health with an emphasis on prevention of dental disease. We recommend regular attendance and carry out all routine dental treatments in addition to more advanced treatments such as root canal treatment and crowns. We recently installed a dedicated decontamination room to comply with new industry guidelines and we maintain the highest standards of cross infection control throughout the surgery. 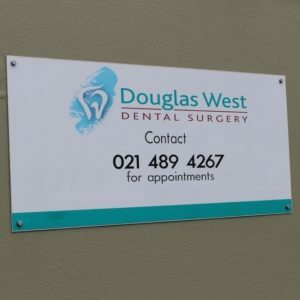 Douglas West Dental Surgery is conveniently located just a two minute walk from Tesco Shopping Centre in Douglas. We are open Monday to Friday and we offer Saturday and evenings by appointment. We accept all debit and credit cards for payment.